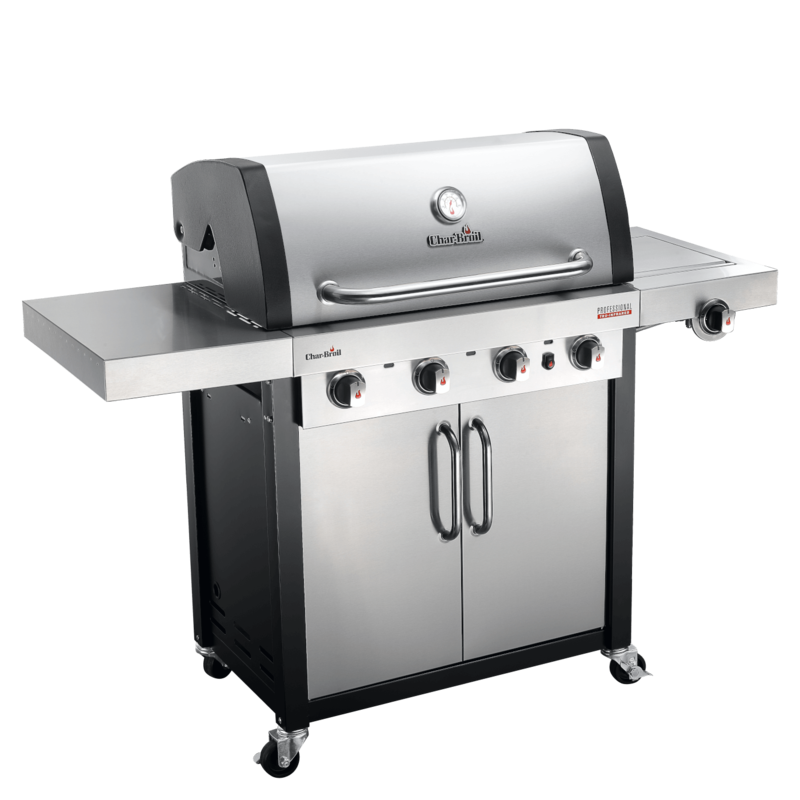 The Professional Series™ 4 burner grill is the perfect large-sized for master grillers. Start it up with the push of a button. With infrared technology this grill heats up faster, hotter and more evenly for less grill flare ups and juicier food. Four top-ported stainless steel burners generate a long lasting performance and better temperatur control. Cast iron grates ensure excellent performance and perfect sear marks. A large enamelled warming rack creates room for bread or vegetables. 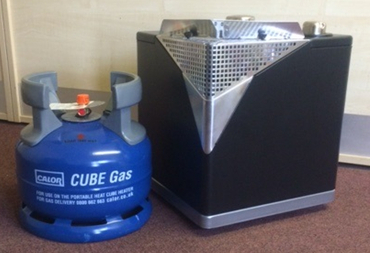 Two large, stainless steel doors hide the tank and allow additional storage. Please contact our Stroud shop on 01453 762541 to have a chat about this product.